It’s worth pointing out that yesterday GOOP, Gwyneth Paltrow’s blog, featured Moda Operandi–the online shopping site for fashion hot off the runway. I blogged about Moda Operandi two weeks ago in my first Fashion Friday column. Click here for the post. You tell me who the trend setter is! 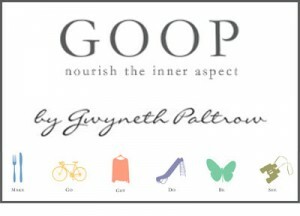 I do appreciate GOOP. I didn’t mention it as a blog I follow yesterday because I get her posts via email. It’s convenient, it has a clean look, and half of the time I like what she’s talking about. 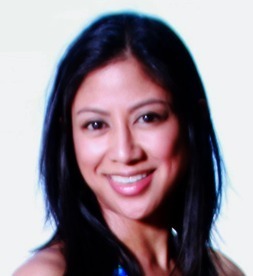 The other half of the time, she gets all preachy on diet and exercise. Blah! But I mainly use GOOP as a resource when traveling because the woman has been all over the place. Speaking of Gwyn, I still need to see that movie Country Strong.